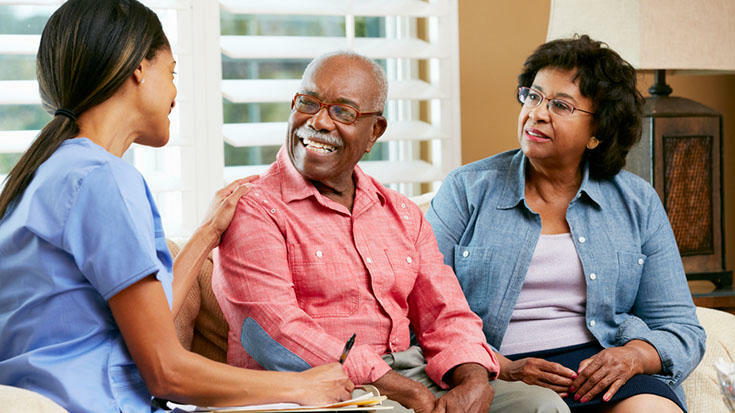 If you, or someone you know, is living with a chronic lung disease like COPD, (which includes emphysema and chronic bronchitis) pulmonary fibrosis or lung cancer, consider joining St. Claire HealthCare’s new Better Breathers Club. This welcoming support group will help you to learn ways to better cope with your diagnosis while getting the support of others in similar situations. SCH’s Better Breathers Club can give you the tools you need to live your best quality of life. The first SCH Better Breathers Club meeting is Thursday, Feb. 14 at 1:00 p.m. in Café A of St. Claire Regional Medical Center (222 Medical Circle). For more information, email holly.atkins@st-claire.org or call 606.783.6750. It’s time to leave tobacco behind in the New Year! St. Claire HealthCare will provide a free smoking cessation course. The classes begin on January 8 at 5 PM and will be held in the Center for Health, Education and Research (CHER) building, Rm. 102. Although the first steps can be hard, finding your path to a smoke free life is easier with the right help. The American Lung Association’s Freedom from Smoking program is a proven way to quit smoking, and stay quit, even if you’ve tried before and went back to smoking. The Appalachian Regional Commission (ARC) approved $500,000 in funding to St. Claire Regional Medical Center for the purchase of equipment and supplies to be housed in the hospital’s new Imaging Center in Morehead, KY.
St. Claire Regional Medical Center proudly launches St. Claire HealthCare and a new branding logo that incorporates all of its services and entities as one.